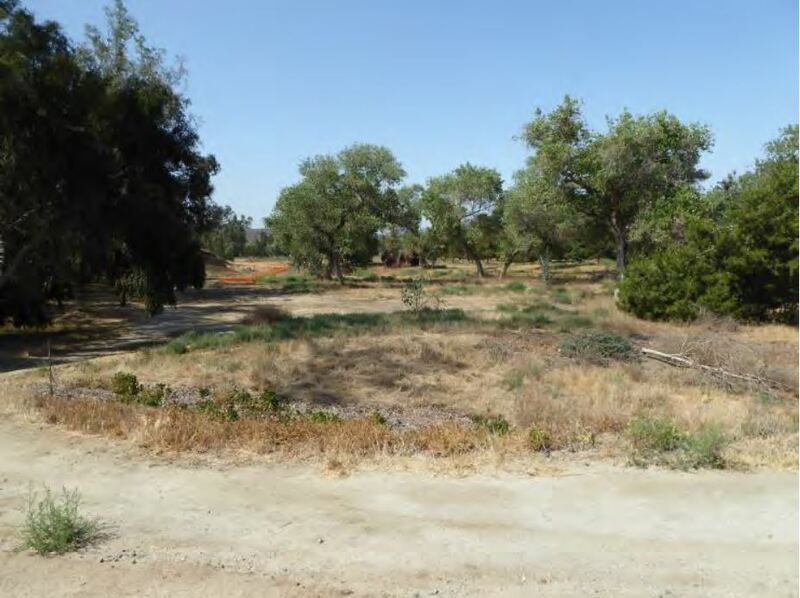 In September, 2017, The Lyme Forest Fund IV acquired 71 acres of undeveloped land in northern San Diego County in order to establish a wetland mitigation bank. The property was formerly a golf course, and will be restored to re-establish historic stream, riparian, floodplain, wetland, and upland habitats. Site restoration will also benefit a number of listed species.